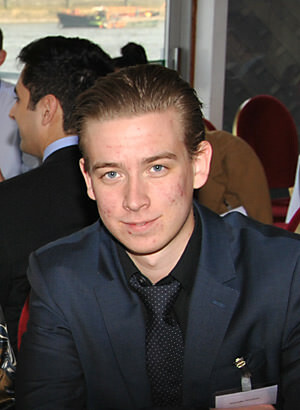 Kristoffer studied A levels in Business Studies, Economics and Mathematics at Chelsea Independent College achieving grades A*AA. From his first day Kris showed a great determination to succeed and was held in high regard by both staff and peers. Alongside his academic studies Kris captained the very successful college football team, demonstrating excellent leadership skills and gaining a great deal of respect from his team mates. Kris was also an active member of the student council participating in various fundraising events throughout his two years at the college and assisted in the induction of new students who joined the college. Kris has gone on to read Accounting and Finance at Bristol University where he is expected to be hugely successful.